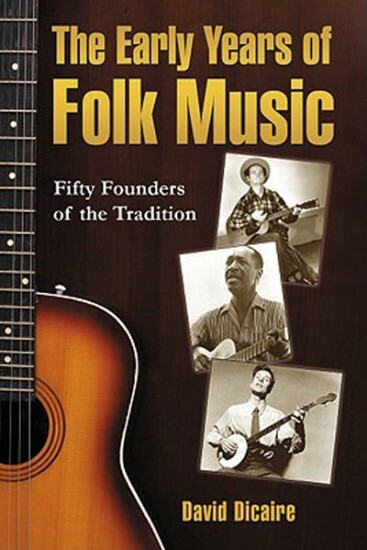 This history of folk music looks at musicians, collectors and other figures from around the world. The book presents an overview of international folk roots from the seventeenth century to the mid-twentieth century and shows the contributions of the artists and the evolution of folk music as a force for political and social change. Profiles of Pete Seeger, Burl Ives, Woody Guthrie and others show how the stage was set for the American folk revival of the 1960s.